EXCLUSIVE: Tony-winning M. Butterfly playwright David Henry Hwang has been set by Disney to write Hunchback, a live-action musical adaptation of the Victor Hugo novel. Mandeville is producing along with Josh Gad. I had heard that Gad, a star of the Mandeville-produced blockbuster Beauty and the Beast, might play the lead character, but insiders at the studio said no casting is solid at this point. Disney is developing a live-action remake of The Hunchback of Notre-Dame. 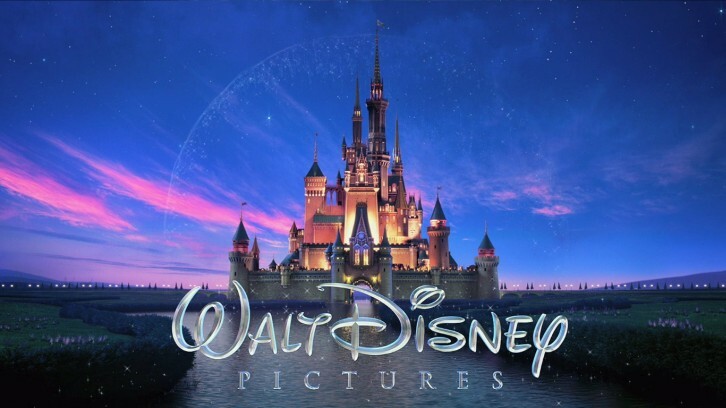 Disney is tapping Tony-winning playwright David Henry Hwang to pen the feature that will draw from the 1831 Victor Hugo novel and the 1996 Disney animated movie. Alan Menken and Stephen Schwartz, who earned an Oscar nomination for their work on the 1996 feature, will return to handle the music.